with images, sounds, gestures, and more. 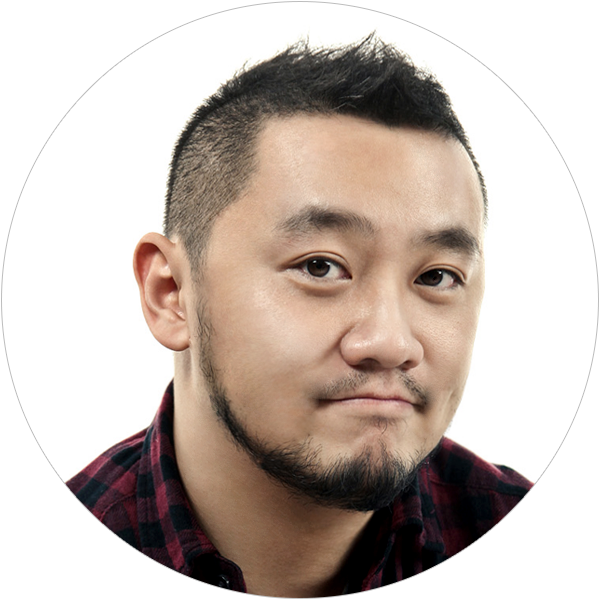 With over 15 years of experience as a UI / UX, Visual Designer in Beijing and San Francisco, DAX has a considerable amount of experience at design, from desktop to mobile. Launched in 2009, daxpix studio had successfully published three photo books in Asia. DAX celebrates his passion behind both traditional and digital publishing. Videos can also be responsive. By integrating videography with interaction design schemas, DAX elevates the interactive experience to a whole new level. Refined version of my thesis project: FAVOI, the Smart Camera. Features a redesigned operating system and camera body. Founded in Beijing, with three Photo Books published in Asia, daxpix became a well know photography and motiongraphy studio. Unforgettable happy experience on the production of Doris' music video, despite a limited budget, and semi pro equipments.